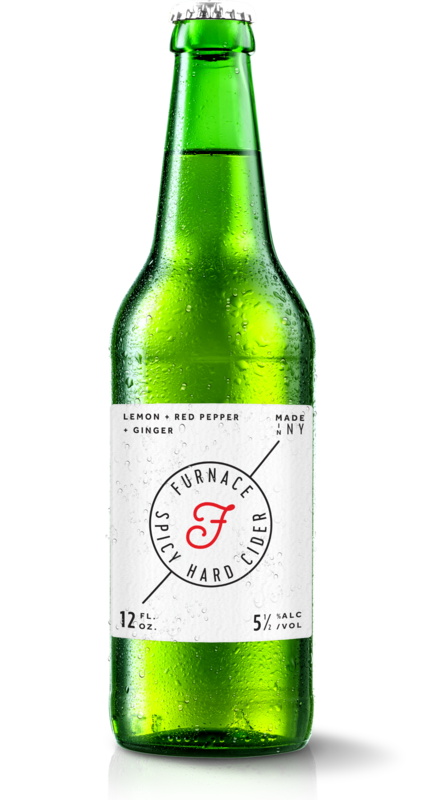 Furnace is a Spicy Hard Apple Cider with a slash of heat from red peppers infused during the brewing process and rounded out with a dash of ginger and lemon. Aged in American oak, this refreshing semi-sweet cider is produced in Upstate New York from estate apples grown on a 5th generation family farm. We have always had a lifelong love of cider, and we took some of our three favorite flavors, each with their own unique characteristics, to create something very special. 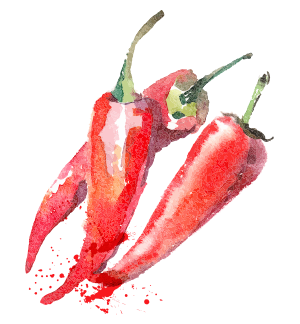 Colloquially known as cayenne, capsicum brings the heat to this drink. Adds a warm, spicy bite that is a little bit sweet. 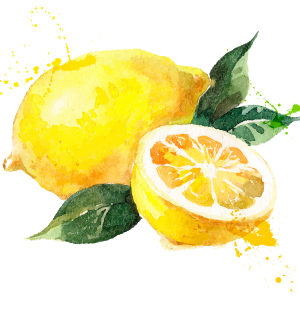 Lemon has the unique ability to bring out the flavor. 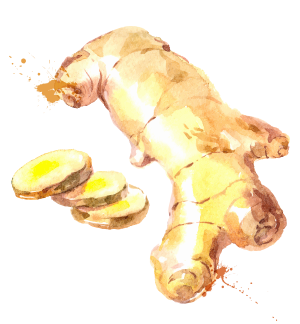 Its a great summer drink - great for the beach, boat or whatever. Its a drink - who knows they asked me to say something here - its not bad though. Don't wait - go out and try one of the most unique drinks out there. 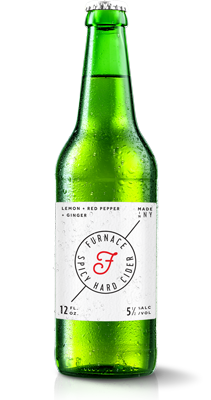 Download a large image of furnace cider bottle and our logo (and in vector format).